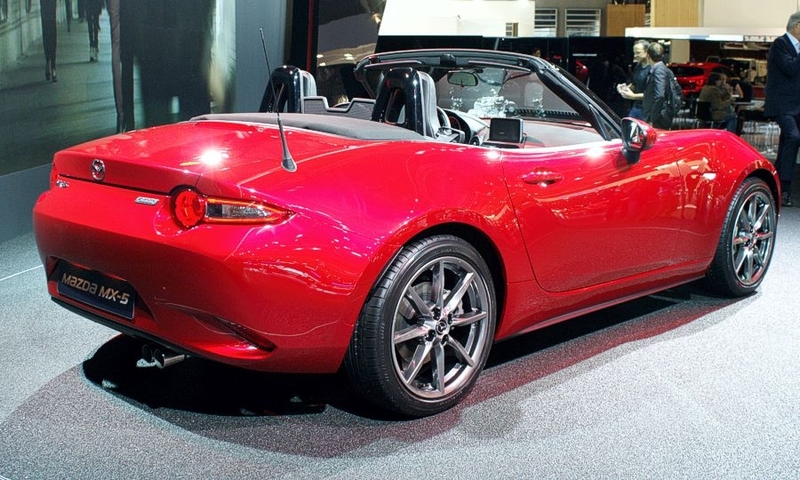 A weight reduction of 100kg (220 pounds) puts the new roadster at a level comparable to the original model, which was launched in 1989. 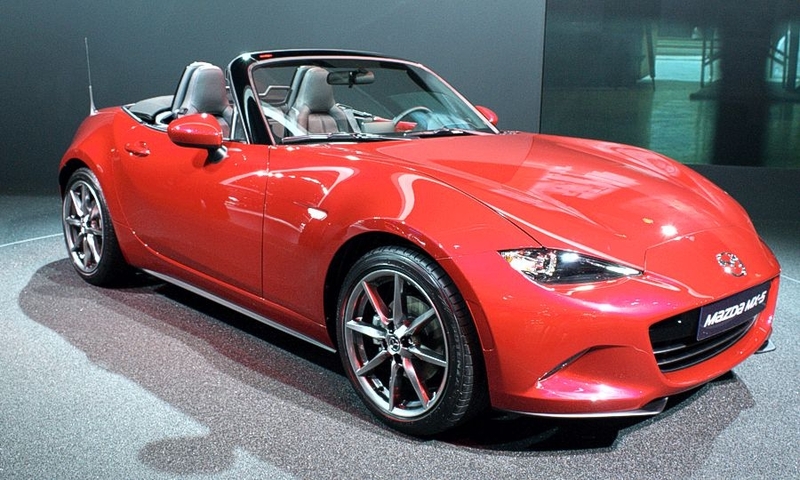 Global sales will start next year. 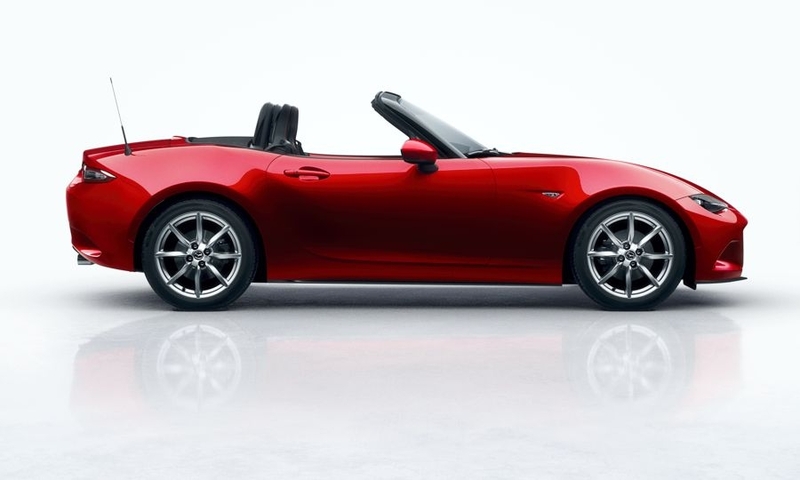 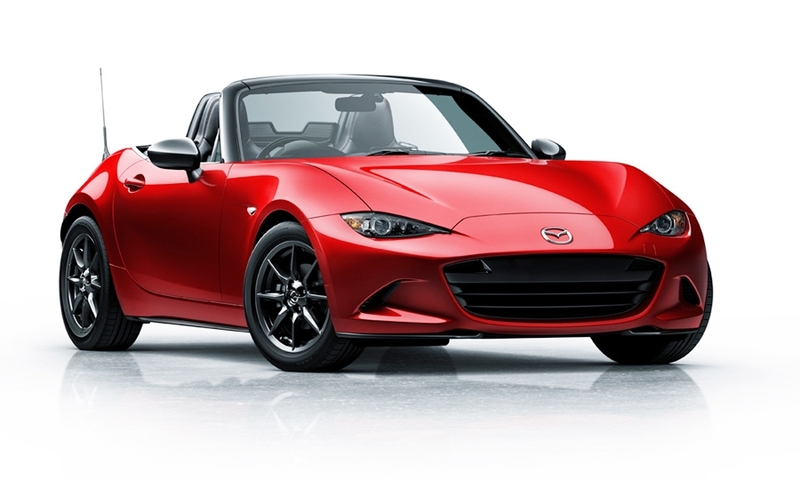 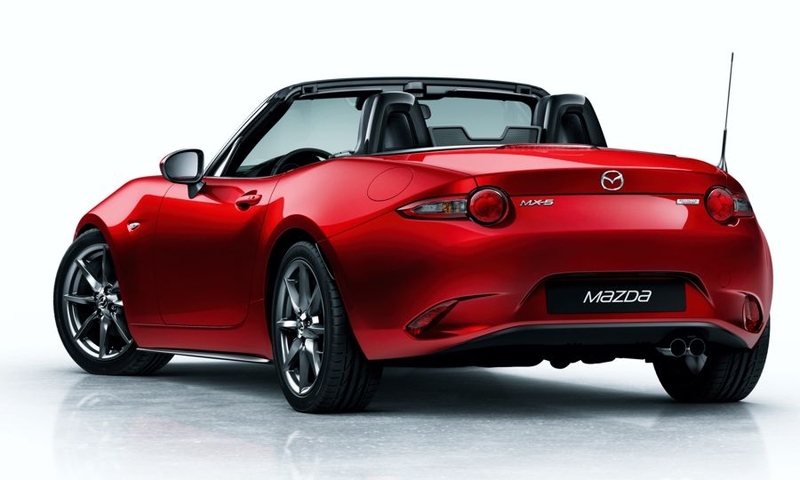 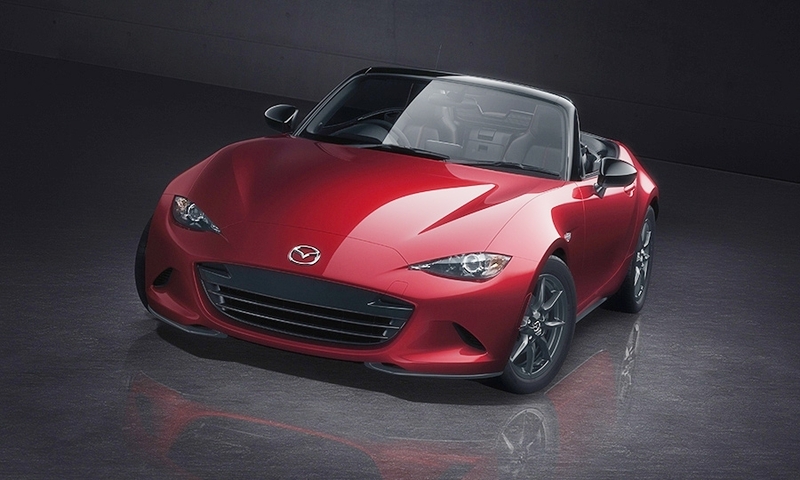 The new MX-5 represents the first use of Mazda's Skyactiv drivetrain and chassis technologies on a rwd vehicle.